SEKEM community recently enjoyed the music of two classical musicians from the Netherlands. Supported by the Dutch SEKEM Friends Association, Astrid Abas and Dorien Verheijden visited SEKEM in early March. From morning to evening, Astrid Abas on the violin and Dorien Verheijden on the piano delighted the SEKEM community with wonderful sounds. During the daily morning circle, at the beginning of various meetings or during concerts for students and co-workers, everyone had the chance to listen to the wonderful classical music of the two guests. Besides, they even worked with students as well as lecturers at the Heliopolis University for Sustainable Development. 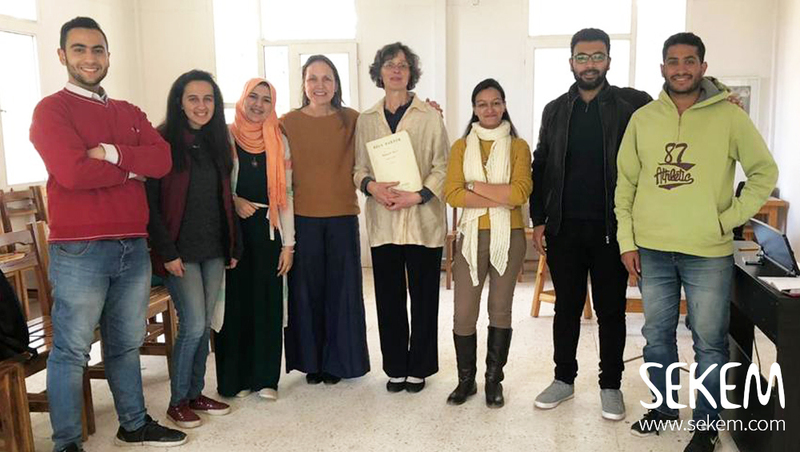 And there was another very special joint activity: The two Dutch musicians gave melody to some of the SEKEM teachers and asked them to write the Arabic text to the tunes. The musical collaborative work was then rehearsed by SEKEM pupils and performed at the weekly school celebration. 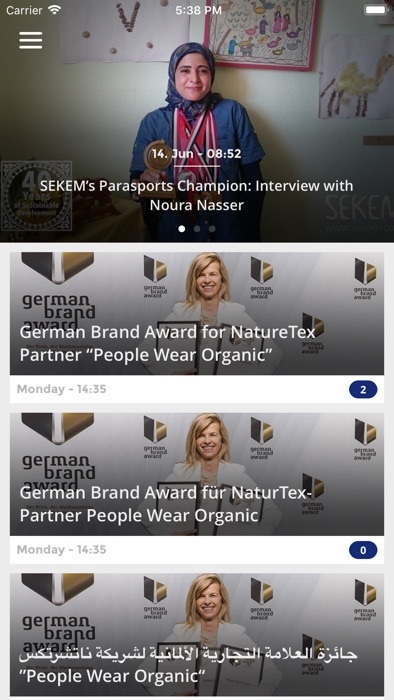 Connecting European artists and professionals with SEKEM is a special concern of the European SEKEM Friends Association, which is greatly appreciated by the SEKEM Community.